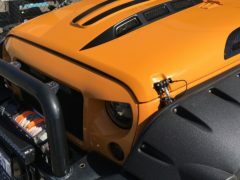 THIS IS WHY WE ONLY DO STEEL BONNETS. 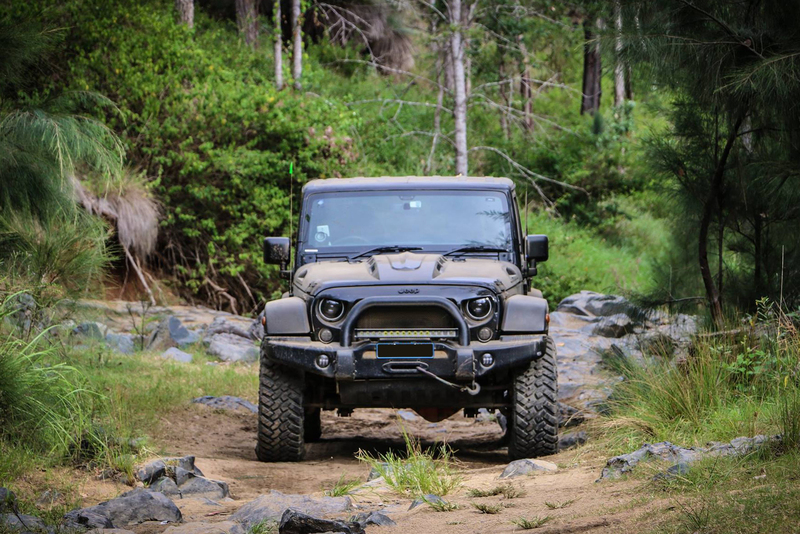 The Jeep Parts Australia Steel Highflow Heat Reduction Bonnet for JK is a ready for paint Replacement Bonnet/hood, it radically increases the air intake volume and Helps to expel heat from the engine bay due to 8 fully functional vents. 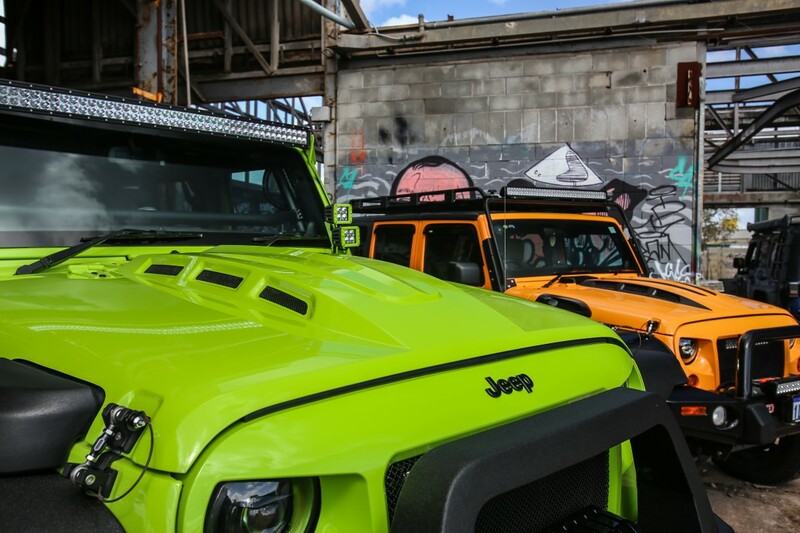 The JPA Highflow hood is a great option to help reduce engine bay temperatures and combined with our highflow grill this makes a perfect combination for Maximum airflow through the bonnet and grill, giving some of the highest ability of cooling in the industry. 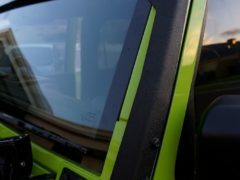 The JPA Highflow Bonnet has dual windscreen washers built into the top of the bonnet bulge meaning better windscreen water Dispersement than other brands that relocate to the vent under the window they don’t get the water dispersement over the windshield. 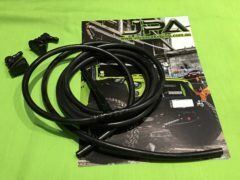 Dual Window washer kits can also be purchased from our online store. 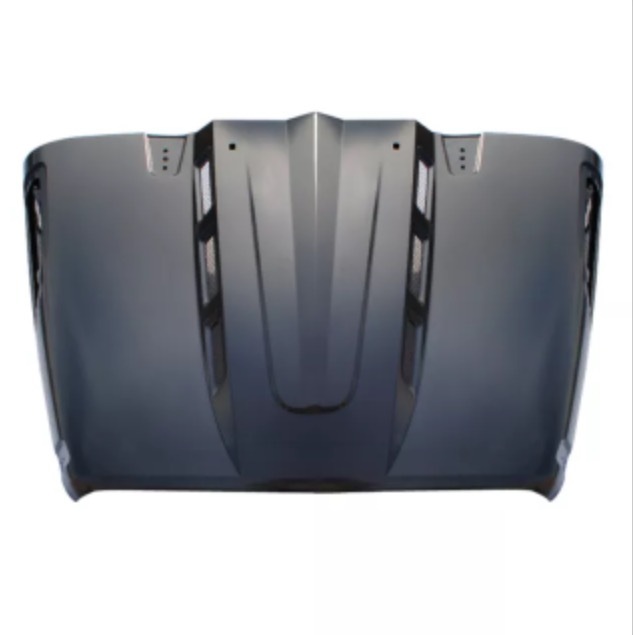 JPA Also do colour coding for bonnets and all auto accessories, we can colour code to your vin number for the Bonnet/hood please see the extra paint option we offer. 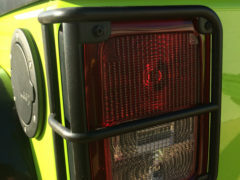 Dont be fooled by a fibreglass hood that is illegal to use on the road in australia. 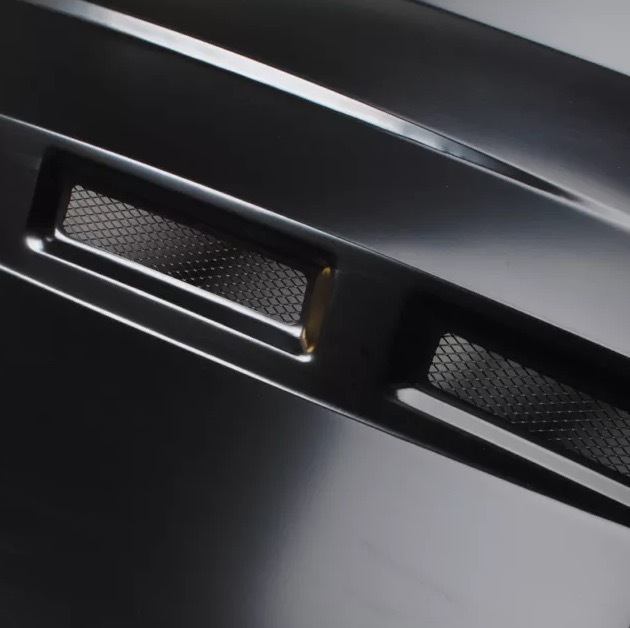 the JPA Highflow bonnet complies with ADR on all OEM levels, this bonnet/hood retains the factory safety latch and is a high quality steel replacement bonnet. 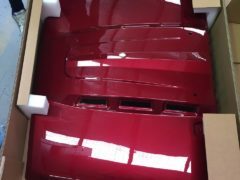 Absolutely Awesome bonnet, finish quality and look is great colour coding was great too, cant wait to fit it, thanks guys. 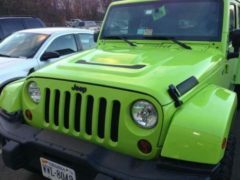 Colour Coding for Jeep Wrangler Highflow Bonnet. 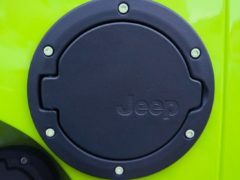 Wrangler Bonnet/Hood AEV Heat Reduction, Unpainted, for 07-14 Jeep..
Jeep Wrangler Tail Light Guards Black Powdercoated..